Two senators, alarmed about the potential of smart TVs to spy on users, asked the FTC to investigate the privacy policies and practices of smart TV manufacturers. Also in 2015, thanks to Smart Interactivity, Vizio was busy tracking what 10 million smart TV owners’ were watching and then selling that data to advertisers. Vizio was full of denials, but the FTC slapped Vizio for this. And in 2017, Vizio agreed to pay $2.2 million to settle charges by the FTC. What changed to finally snag the attention of two Democrat lawmakers? A recent New York Times report on Samba TV got the senators worked up enough to ask the FTC to investigate if the connectivity and interactivity of smart TVs are coming at the expense of consumer privacy. Many internet-connected smart TVs are equipped with sophisticated technologies that can track the content users are watching and then use that information to tailor and deliver targeted advertisements to consumers. By identifying the broadcast and cable shows, video games, over-the-top content like Netflix, and other applications that users are viewing, smart TVs can compile detailed profiles about users' preferences and characteristics. Recent reports even suggest that smart TVs can identify users' political affiliations based on whether they watch conservative or liberal media outlets. 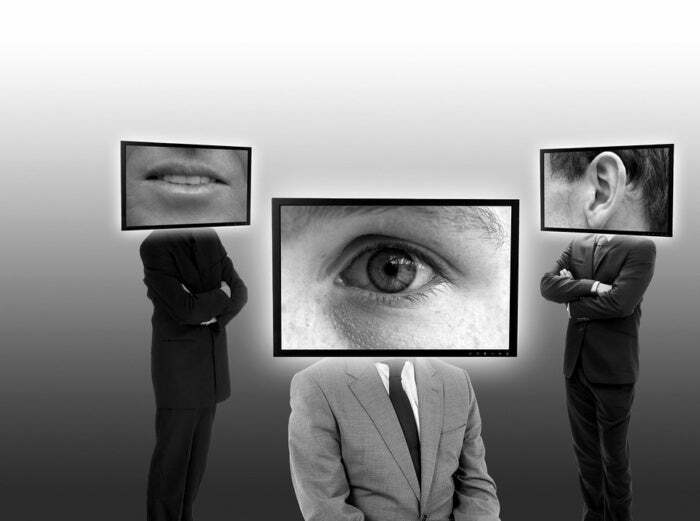 The senators pointed out that users should be given the details of who can access their data, be told how their data will be used, and give real consent to the collection and use of their sensitive info “while still having access to the core functions of smart TV technology.” The last bit is likely a snipe at the companies who penalize users for not agreeing and giving consent by taking away functionality.